Receipts are a part of everyday transactions in a business. 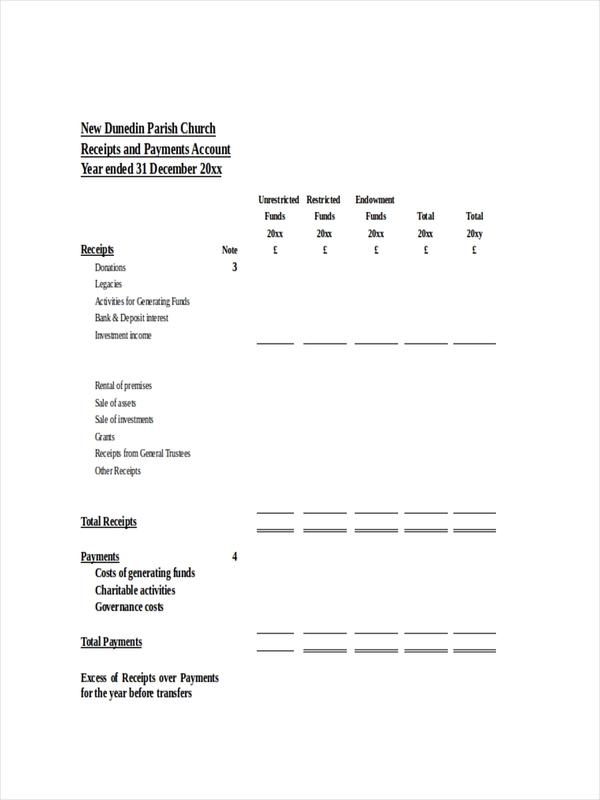 They form part of important documents needed in making financial statements and reports. 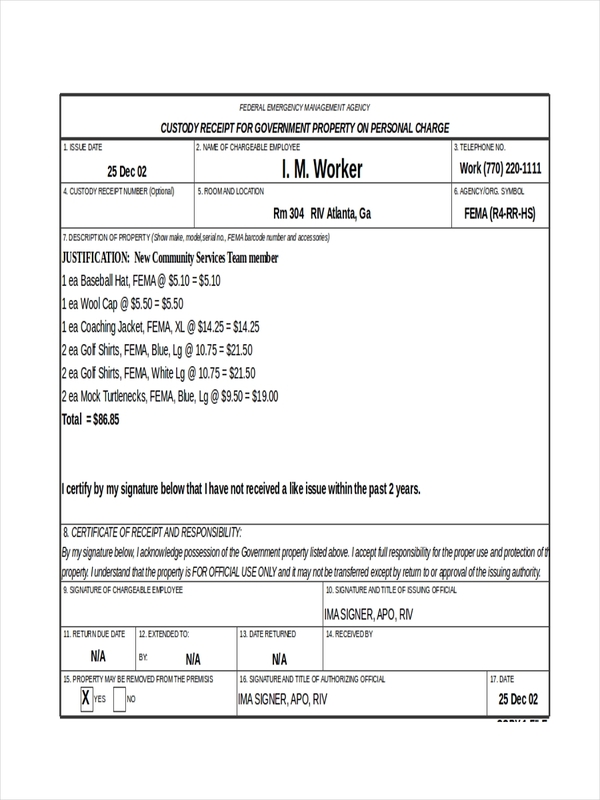 Some, like the policy receipt, are used as verification in documenting company policy. Other examples, such as the deposit receipt, will show you how certain receipts are structured and what information they contain. Feel free to scroll down and take a closer look at the samples. All are available for free download in Excel formats (.xl, .xlsx), so they are fully and easily customized as well. 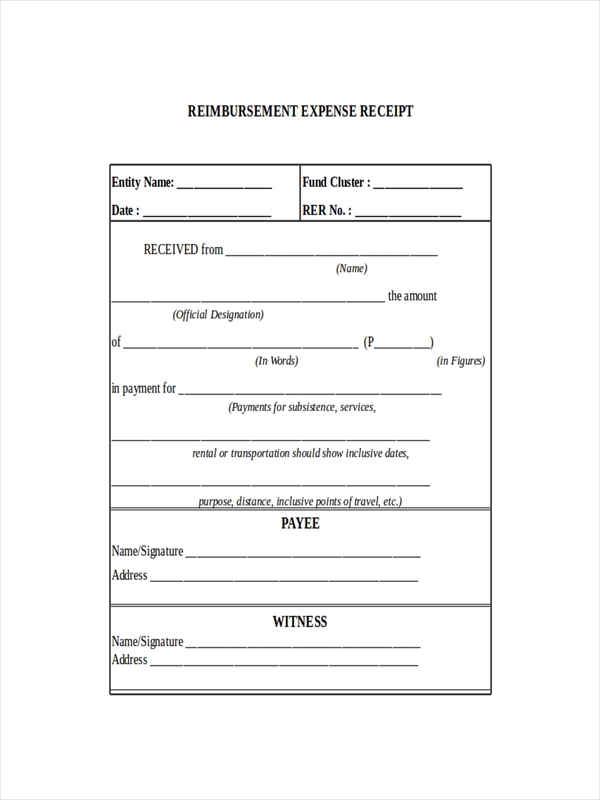 What Is an Acknowledgement Receipt? 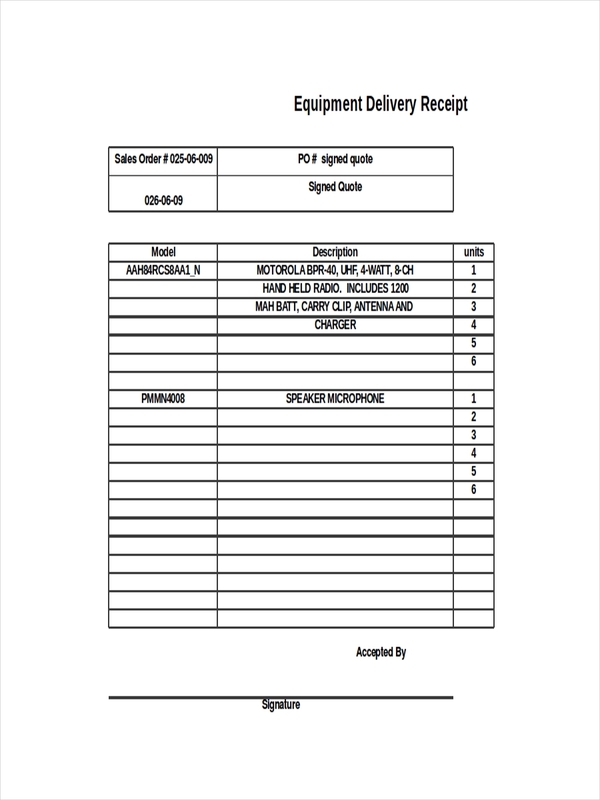 An acknowledgement receipt is a document that verifies acceptance of having received a product or service receipt. This acknowledgement is signified by the recipient’s signature in an invoice, delivery receipt, or other forms. The same can be said to that of a cash receipt. It is an acknowledgement of having received an amount of money for a sale of a product or service. All the items mentioned above make up for the basic information needed to be in a receipt. Other information may be added or be under the discretion of the vendor or at the request of the buyer. Receipts are after all a form of proof of purchase and may be used as evidence in any legal proceeding if needed. For most, printing or handing out receipts is time consuming and just plainly a waste of precious time. However, management still requires it and employees have no choice but to abide by the company rules. First and foremost would be for audit reasons. Internal and external auditors require original receipts in processing or conducting an audit. The receipts that are either for expense or sale are accounted for and the company’s current state of account would be known. 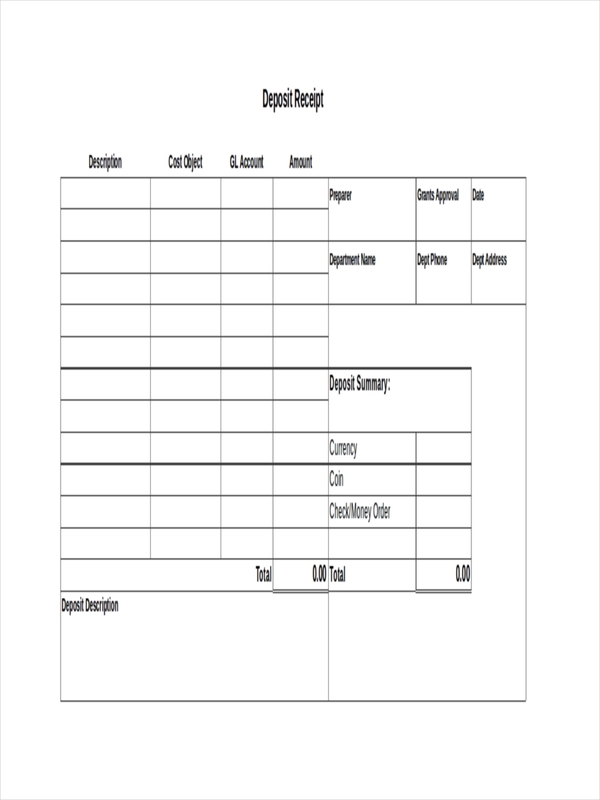 Receipts are also needed in the making of financial statements and reports. 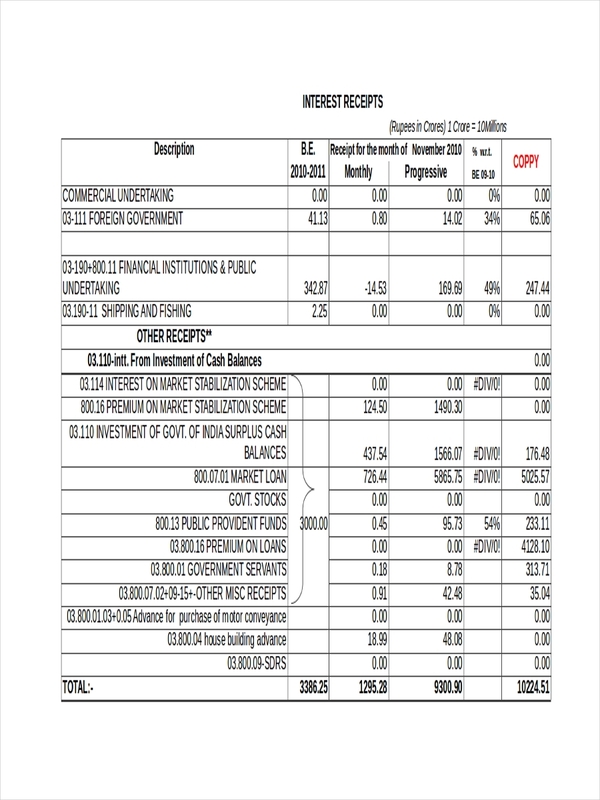 Balance sheets needed for financial statements need information that can be gathered from receipts for expense or sales of the company or business. 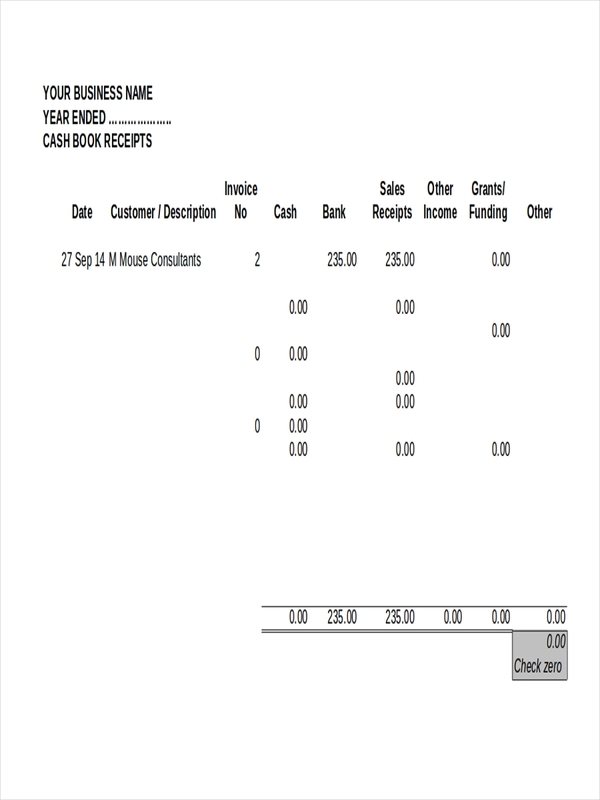 Receipts truly hold importance in evaluating the current state a business is in. 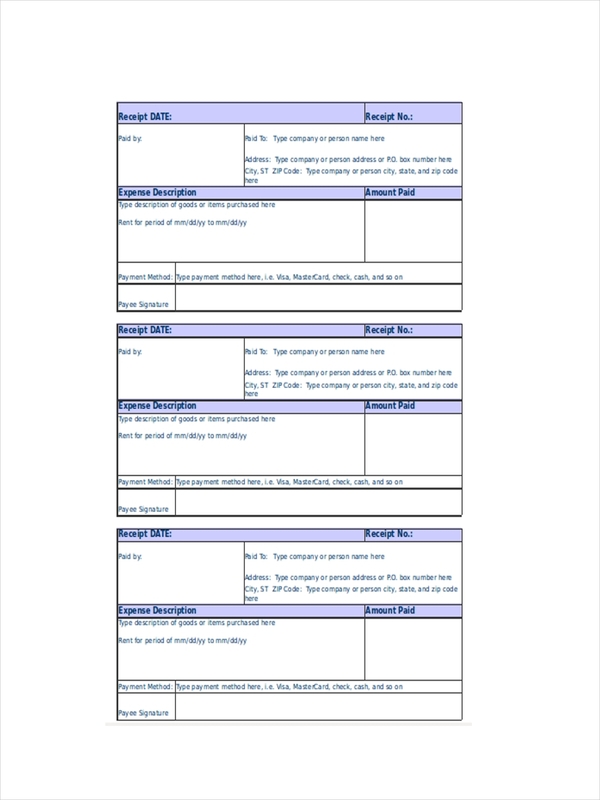 In doing basic documentation for all transactions done in the company, a receipt represents valid proof of a transaction whether it be a purchase or a sale. 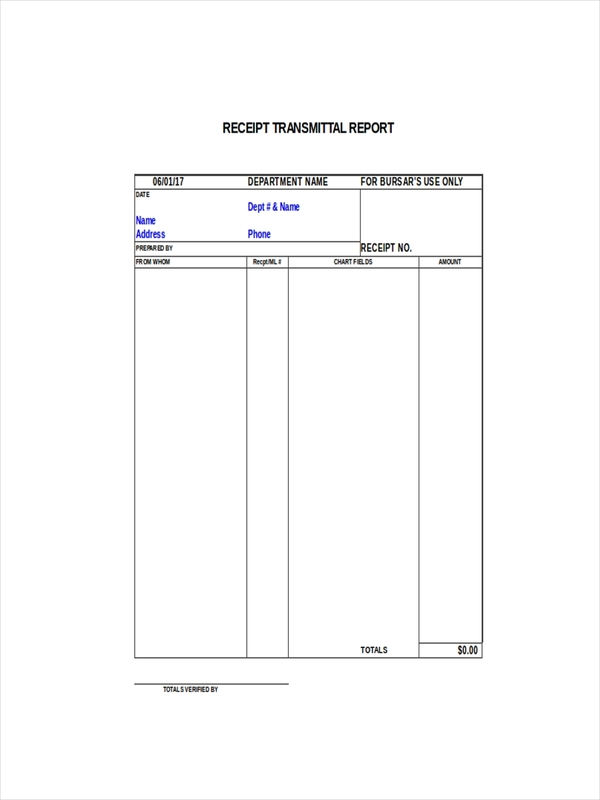 A receipt therefore acts as a record or hard evidence of each transaction made during the course of the business. For all business filing for annual taxes, proof of expenses must be presented to back up operational expense claims. Receipts hold evidence of such transactions or expenses. 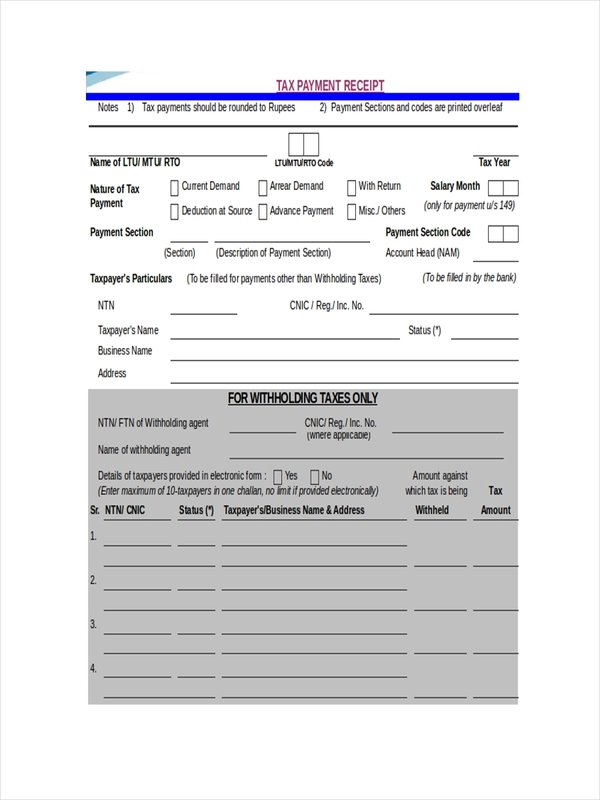 These are then deducted to the total sales and then computed for taxation. For product returns or warranty claims, receipts have to be presented in order for such claims to be considered valid. 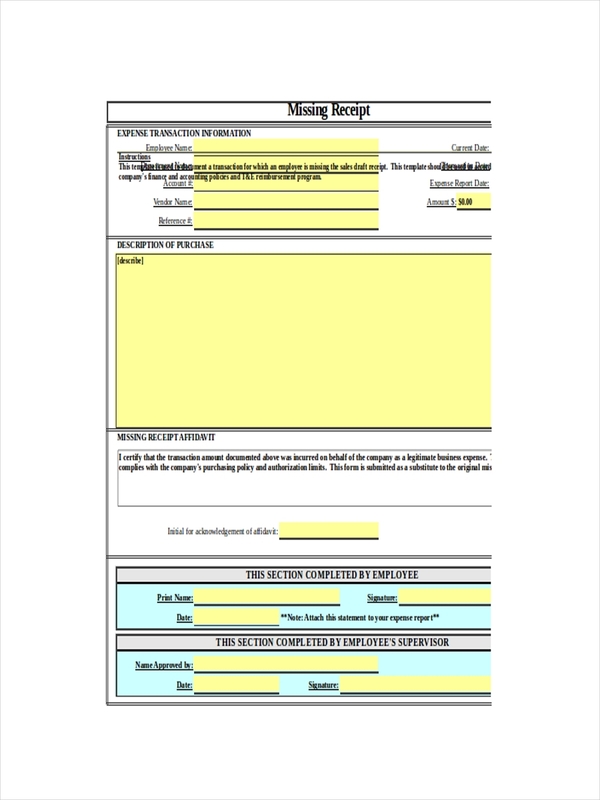 Important information contained in a receipt validates a claim in connection to the reasons behind the claim. Many nonprofit organizations receive donations on a regular basis. Here comes the dilemma of issuing a donation receipt. 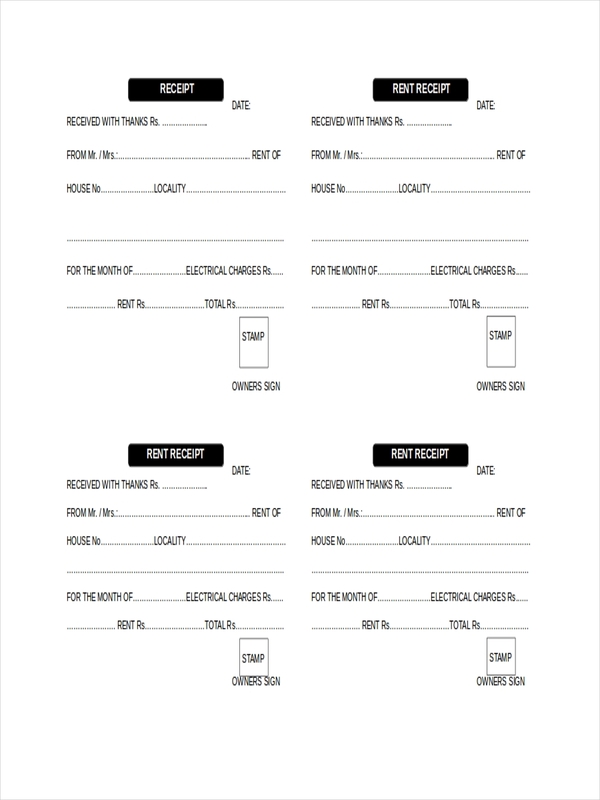 Donation receipts are important because donors use the receipts to claim deductions to their personal tax receipt. Name of the organization. This is commonly placed at the top center of the receipt. Some organizations use their letter heads in doing so. Tax identification number of the organization. The donor’s complete name. Any other information relating to the donor may be placed or provided. Date the donation was given. 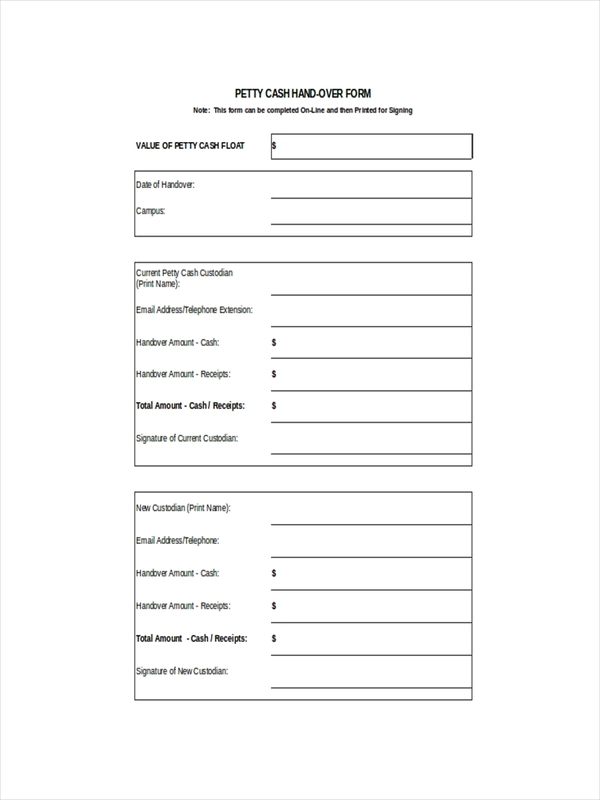 Type of donation (cash, product, service). Value of contribution (an approximate value should just be given if unable to ascertain precise value). Record if there was an exchange for the donation. 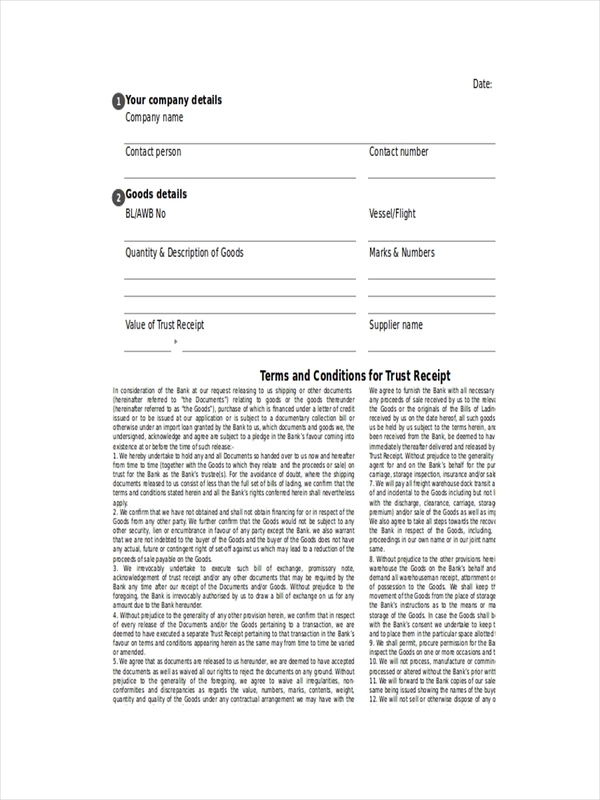 Name and signature of authorized representative. At best, donation receipts exist to validate any donation made and to support the claims for donors in their personal tax records. Refer to the additional samples in the page for more information. 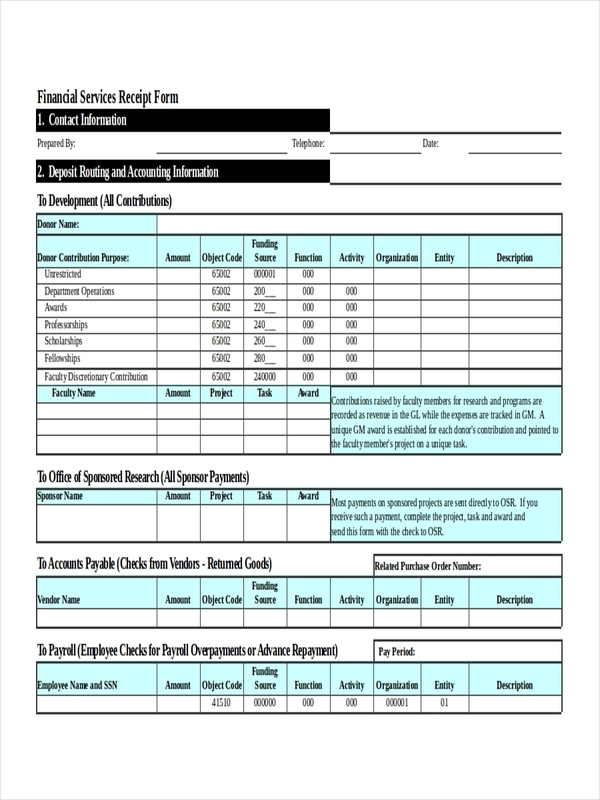 Invoice and receipts have both been used interchangeably in daily business activities. But what really is the difference between the two? 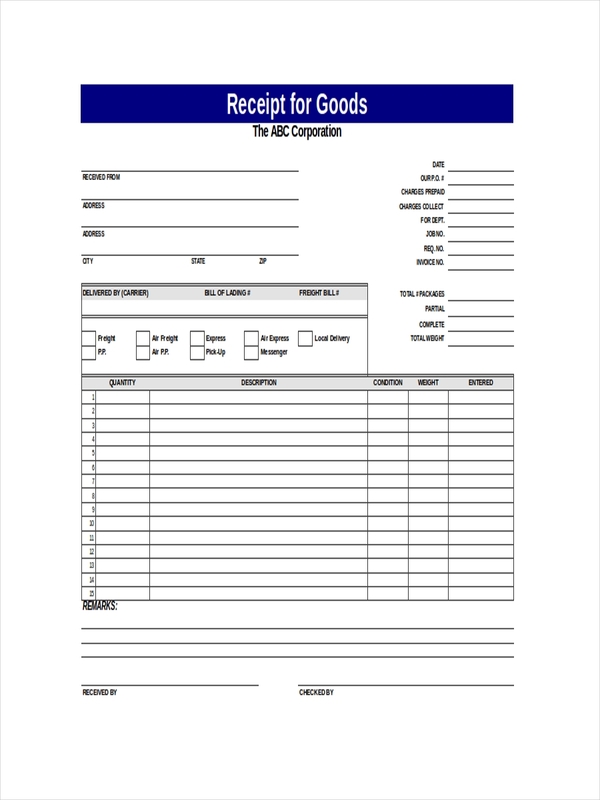 An invoice is a demand or request for payment while the receipt is proof of payment of goods or services. 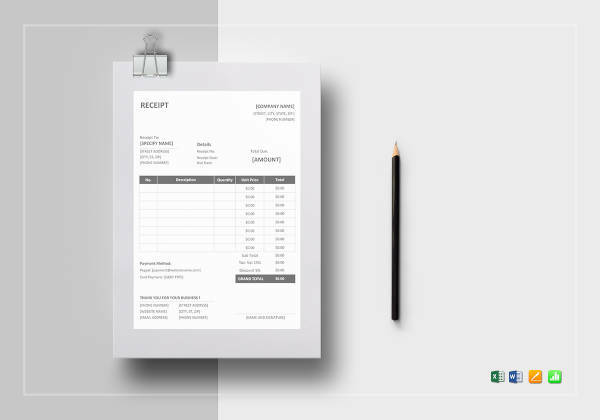 Invoices are made to track sales of products and services while receipts confirm documentation on the side of the buyer on payment made for such transaction. 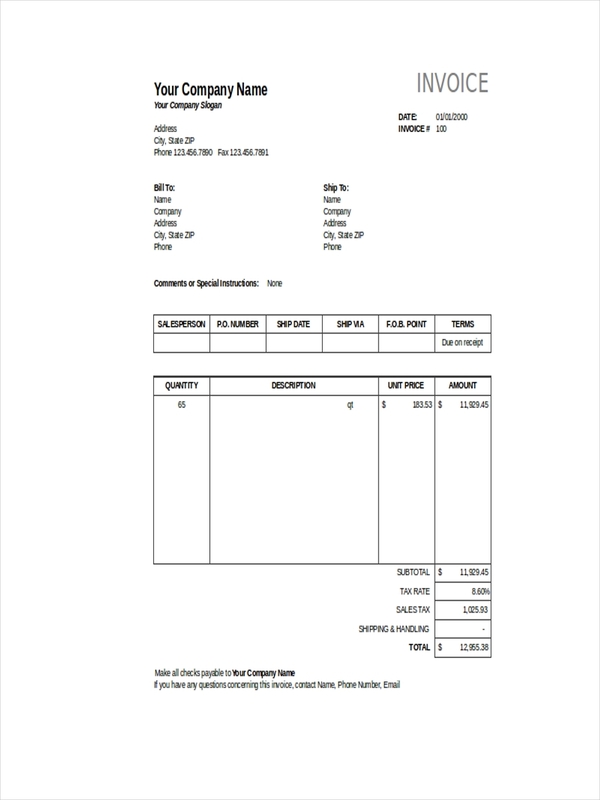 The invoice specifies what is due or payable while the receipt states total amount paid and how the payment was made. 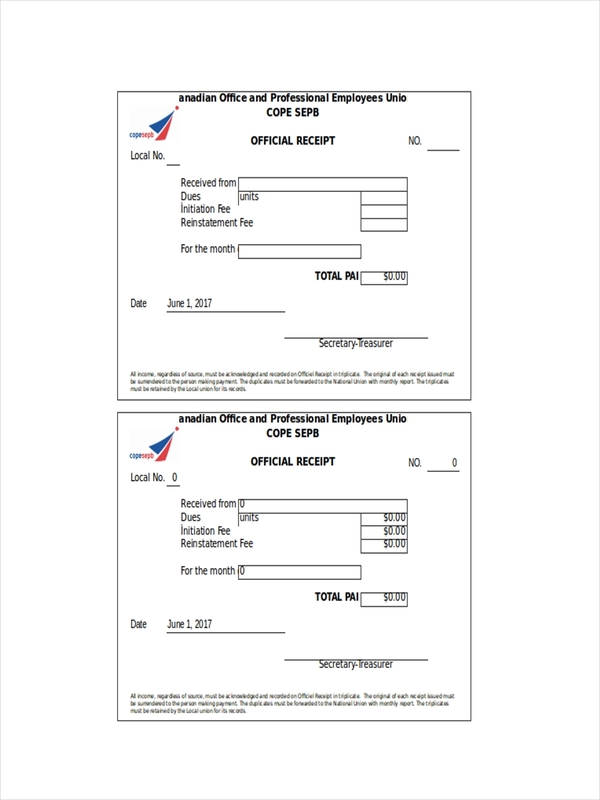 Receipt examples in PDF may provide additional information regarding receipts. 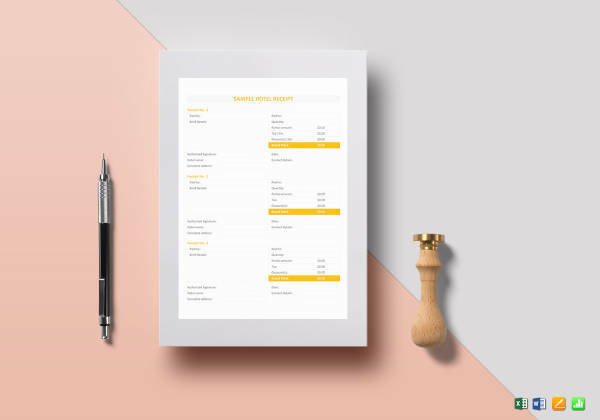 Comparing them to invoice examples shown in another part of this site which also contains examples may prove helpful in identifying the key differences between the two.